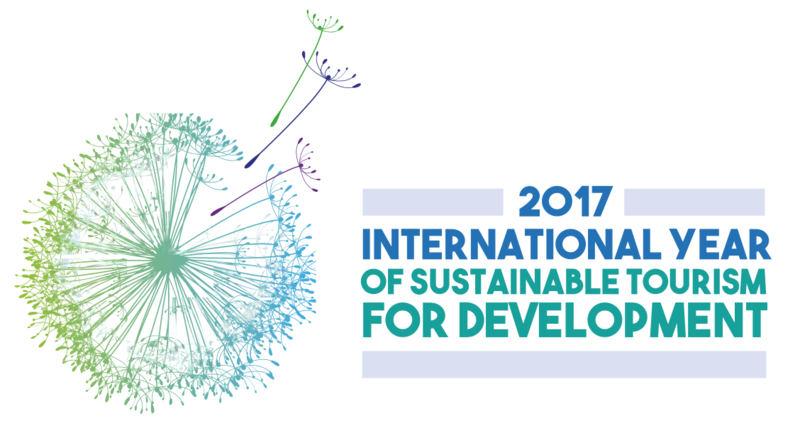 The United Nations 70th General Assembly has designated 2017 as the International Year of Sustainable Tourism for Development. In the context of the universal 2030 Agenda for Sustainable Development and the Sustainable Development Goals (SDGs), the International Year aims to support a change in policies, business practices and consumer behaviour towards a more sustainable tourism sector that contributes to the SDGs. LT&C is connected with UNWTO by its partnership with the Sustainable Tourism Programme of the 10-Year Framework of Programmes on Sustainable Consumption and Production (10YFP STP), which UNWTO is leading. LT&C just recently participated actively with delegation headed by LT&C Co-founder Sergio Chiarandini and complemented by LT&C Members Eike Otto, a senior consultant in sustainable tourism ( http://www.sustainable-tourism.com/) and the film-maker Catherine Cunningham ( http://www.eikosphere.com/) in their sustainable tourism conference in Marrakech: The 22nd session of Conference of Parties of the United Nations Framework Convention on Climate Change (UNFCCC COP22), had been convened in the City of Marrakech from 7-18 November 2016. 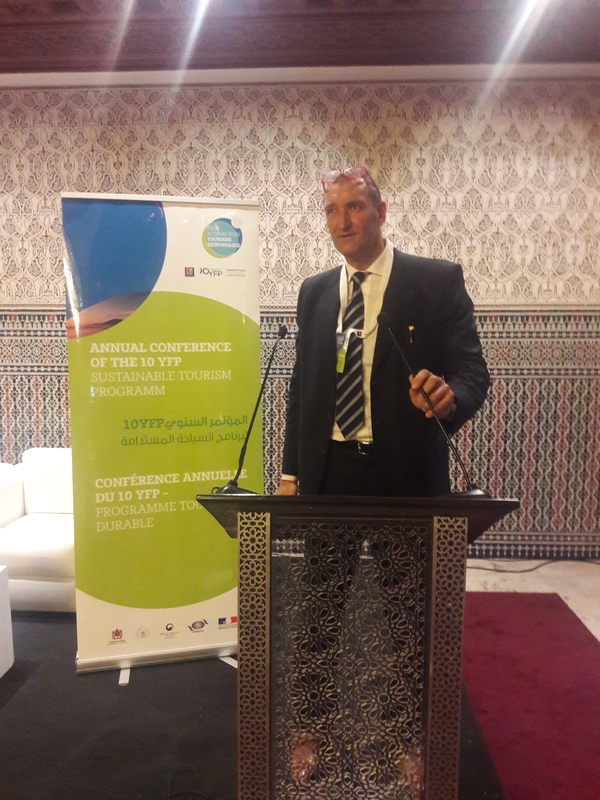 As part of the activities of the 10YFP STP, the Ministry of Tourism of Morocco had hosted a three-day Tourism Side Event simultaneously with the UNFCCC COP22, with the theme “Advancing Sustainable Tourism in a Changing Climate”. 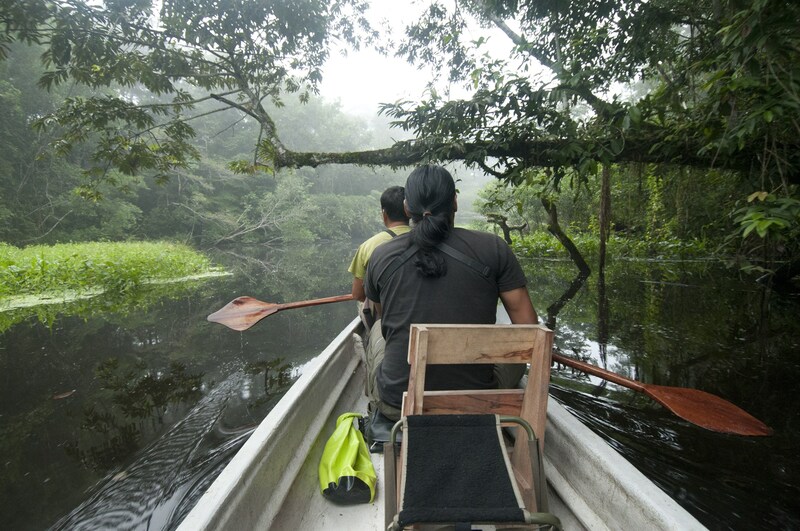 In the operning remarks, the UNFCCC Director Patricia Espinosa included in her video message the statement that “it has never been so easy to be a tourist, in remote areas and that tourism must be part of the transformation to a more responsible model of doing business” https://www.youtube.com/watch?v=p9W1KizRWEQ. Mr Glässer complemented her message with a statement that “the Travel and Tourism sector, when conducted sustainably and responsibly, can be a major driver for positive change”. LT&C-delegation leader Sergio Chiarandini in his presentation amplified the concept expressed by the Chairman by presenting concrete examples where tourism is already a driver of change through contributing to the creation and effective management of nature and protected areas. Chiarandini also expressed his firm convinction that the freedom of being a player in tourism does not come with a free lunch or a licence to extract and pollute nature, rather it comes with a burden of duties and responisbilities wether you are an individual, a tour operator or a government organization, He concluded showcasing technical innovation and appropriate technologies that tourism enterprises have implemented to prevent and mitigate climate change impacts. The Tourism Side Event targeted the global tourism sector to promote increased action and contributions to national commitments of the Paris Agreement and the 2030 Sustainable Development Agenda. The International Year for Sustainable Tourism for Development should come up with concrete and convincing examples, where tourism is actively contributing to achieve the globally agreed Sustainable Development Goals. 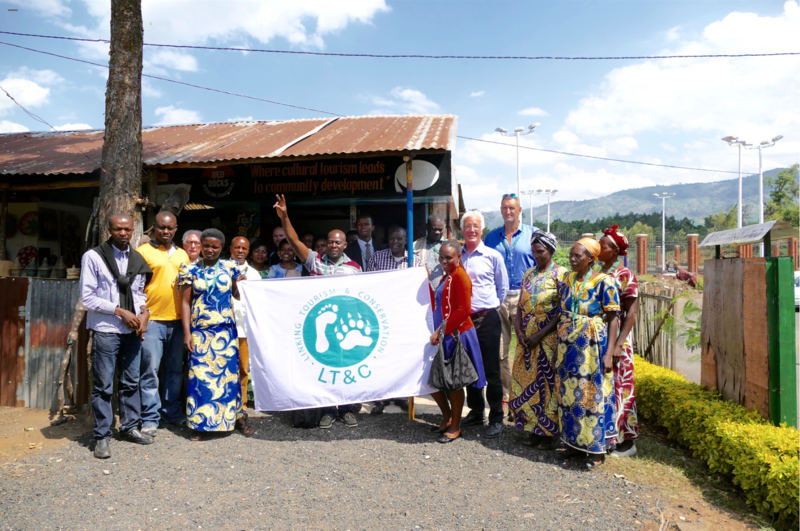 LT&C wants to play a role here, in particular regarding the biodiversity SDGs 14 and 15, and therefore will participate January 18 in Madrid with some of its members running activities in developing countries to launch the International Year. We will there also explain, how we and tourism in general can contribute to reach the climate goal (SDG 13). Look also for LT&C-Study tours in the frame of the International Year for Sustainable Tourism for Development.